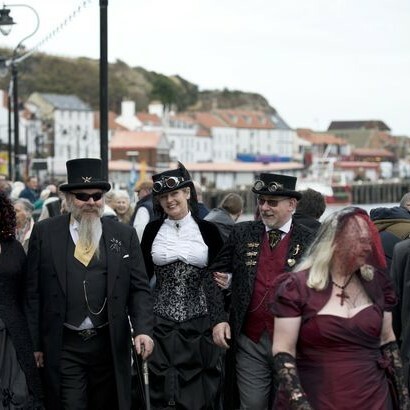 What is Whitby Goth Weekend all about? 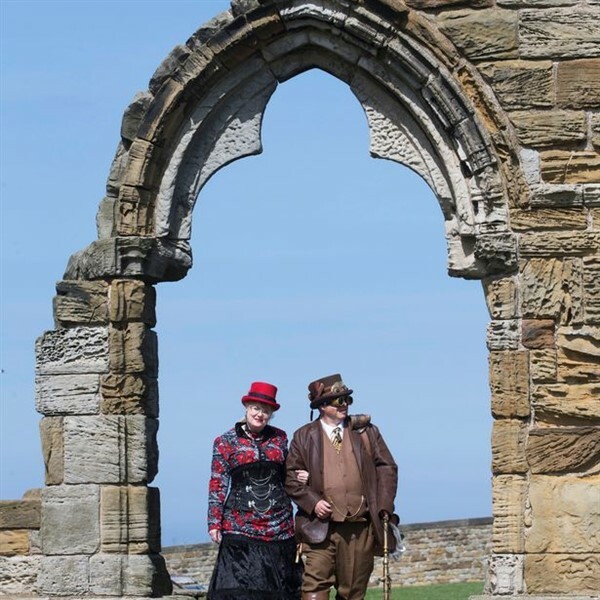 Its all celebration of all things goth but open to all to enjoy and it has grown in popularity with non-goths. 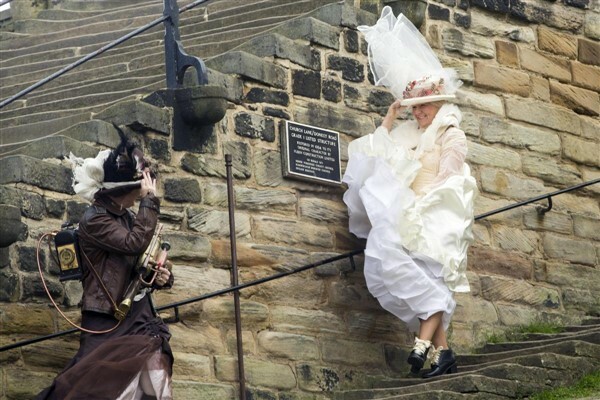 Adding to the spectacle are festival-goers in a range of styles, crossing over into Victorian vampires in a nod to the towns Bram Stoker connections and Halloween during the October event.